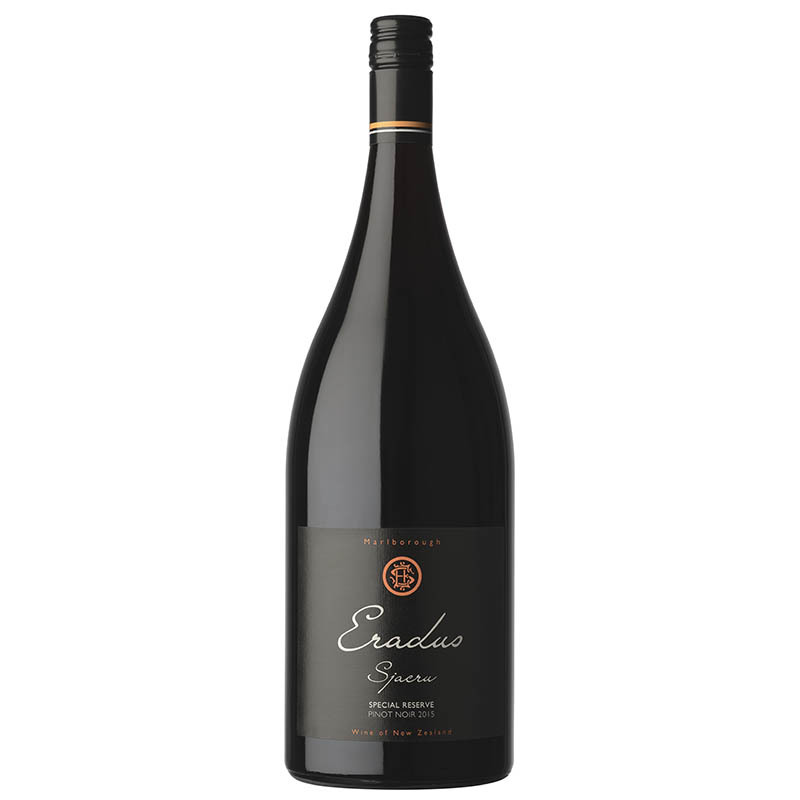 Eradus Wines is a boutique, family owned winery with a focus on single vineyard wines that represent the character of the Awatere Valley. The Awatere Valley is dryer, windier, stonier and cooler than Marlborough's other valleys giving the wines a lovely mineral backbone with a racy acidity and a crisp, clean finish. Aromas of cherry, licorice and cracked pepper; the palate is rich with succulent fruit and silky tannins. lovely minerality and a rich, crisp finish. a new world wine - with a twist of the old. Jeremy, Michiel and Jaco’s voyage of discovery, France 2014, was nothing short of amazing. The pinnacle undoubtedly spending time with an amazing winemaker who took us into his winery and vineyards in Nuits-Saint-Georges and Vosene- Romanee. He inspired us to make this wine using the same philosophy he employs with his creations. We agreed to keep the details secret.